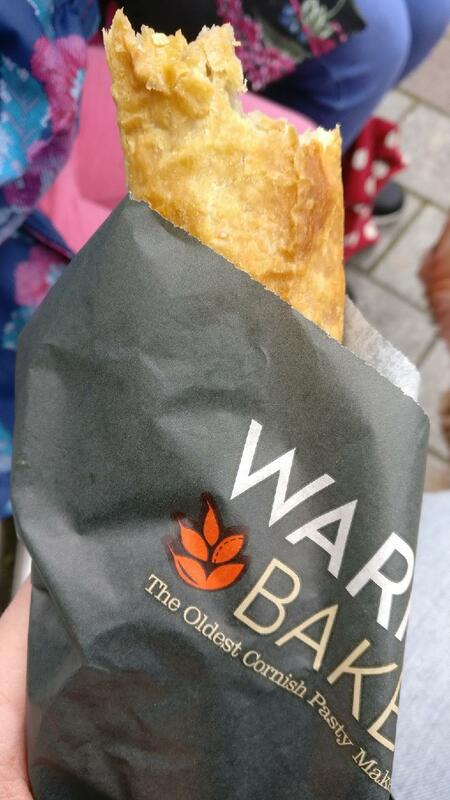 Make a change from your customary meal and taste good pasty, sausages and sausage rolls at this fast food. It's nice to try delicious absinthe. 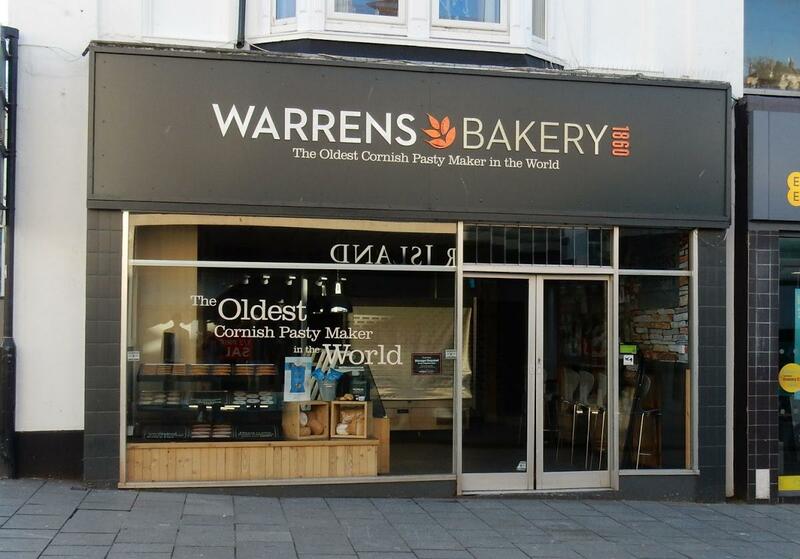 Warrens is recommended for the cheerful staff. 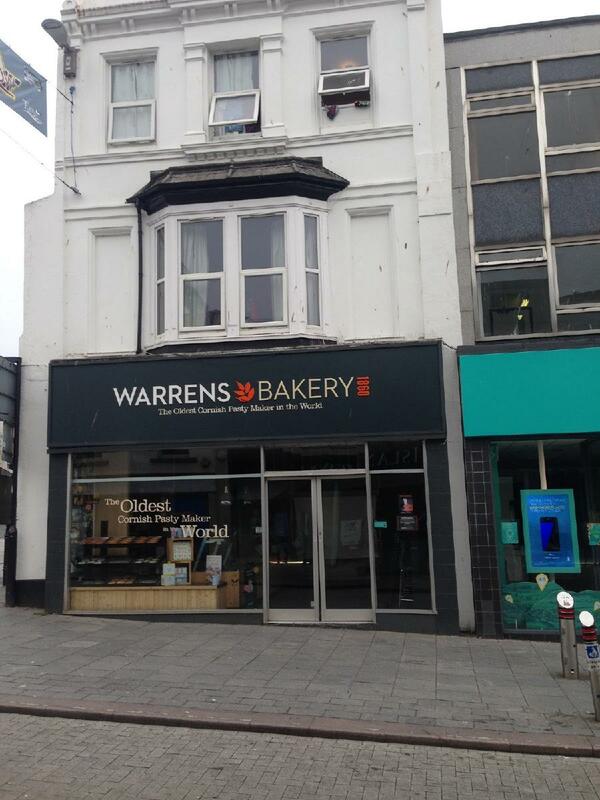 But the TripAdvisor rating for this place is below average. Went and bought 2 pasties today one for me and one for my friend. We both ordered separately but I paid £7 for the 2. The lady behind the counter handed the wrong pasties to both of us and after biting into them realised this. We went back in to ask for an exchange as we had both had our mouths around them and were bluntly refused. This is a disgrace as they tried to say they had given them to us together and we should of checked them before eating. I told the manager she had handed them to us separately after knowing what we had ordered and asked her to review the cctv. The manager had a smug look and said NO. 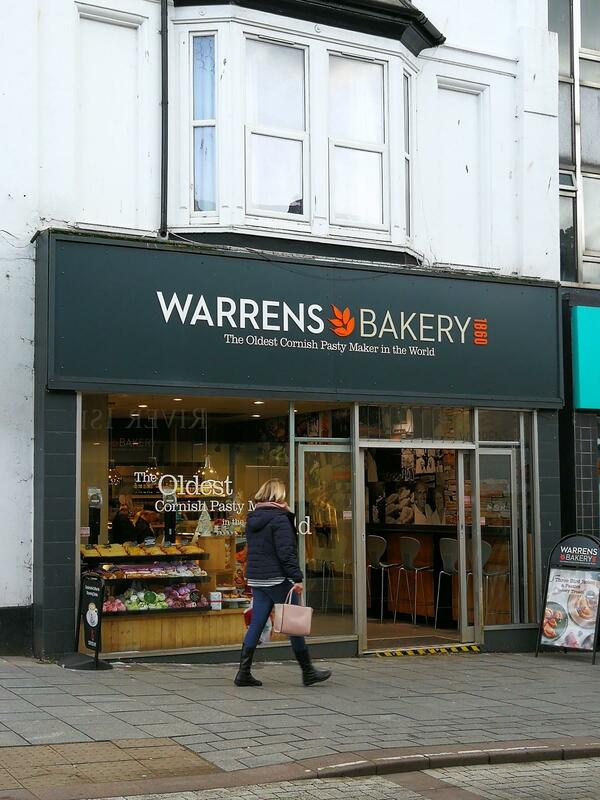 This is bad customer service and I will not be going to warrens again to spend £3.50 on a pasty. I would highly recommend using a local shop which is not a big chain and cares more about their customers. Recommend you come at the end of the day around 4pm and grab a bargain. The pasties are good overall.